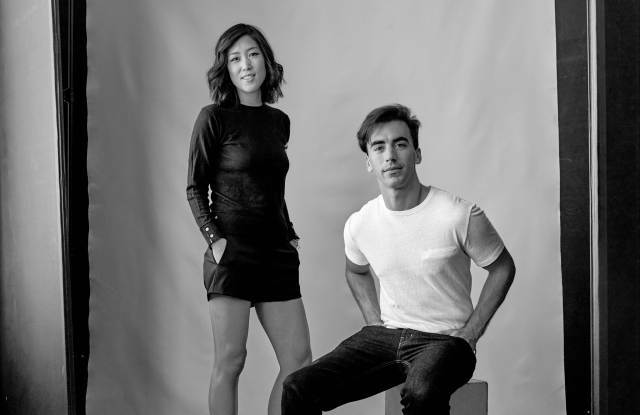 Yesterday the CFDA announced the nominees and honorees for this year’s CFDA Fashion Awards. 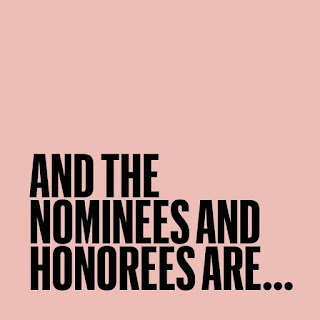 As reported by WWD, the nominees were announced by CFDA Chairwoman & Designer Diane von Furstenberg. Some award categories include Womenswear Designer of the Year, Menswear Designer of the Year, Accessory Designer of the Year & Swarovski Award for Emerging Talent. 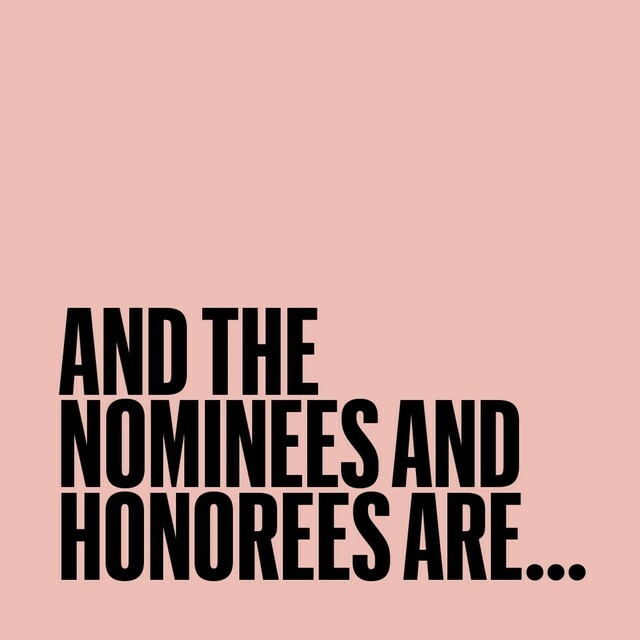 Some of this year’s honorees are Kenneth Cole (inaugural Swarovski Award for Positive Change), Rick Owens (Geoffrey Beene Lifetime Achievement Award), & Pat McGrath (Founder’s Award). Swarovski will also be returning for the 16th year to serve as a partner to the award ceremony. Lexus will serve as the Official Automotive Partner. For the complete list of nominees and honorees, you can visit CFDA’s official website. The 2017 CFDA Fashion Awards will take place June 5th at The Manhattan Center’s Hammerstein Ballroom. Stay tuned to My Own Sense of Fashion as we will keep you posted as more information is released. All images/ information appears courtesy of WWD and CFDA.